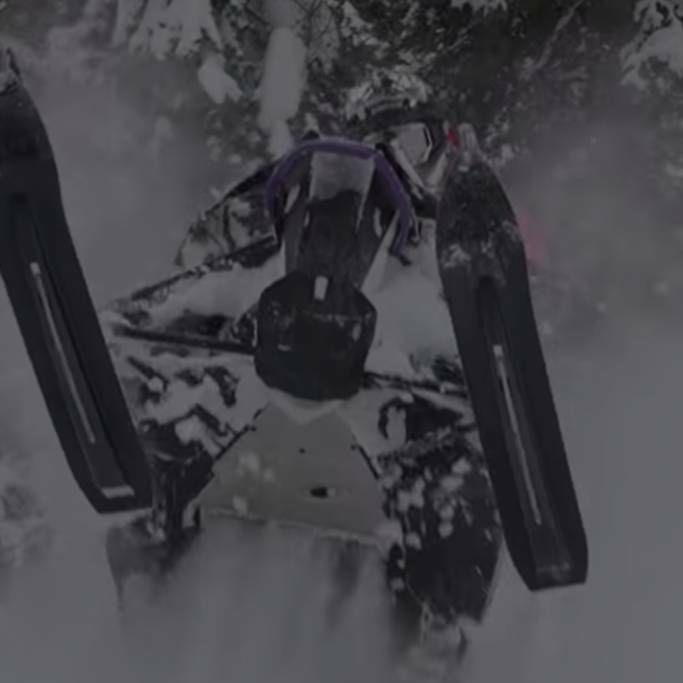 Find the perfect powersport vehicle for all your outdoor adventures with a trip to CMX Powersports in Swift Current, Saskatchewan. 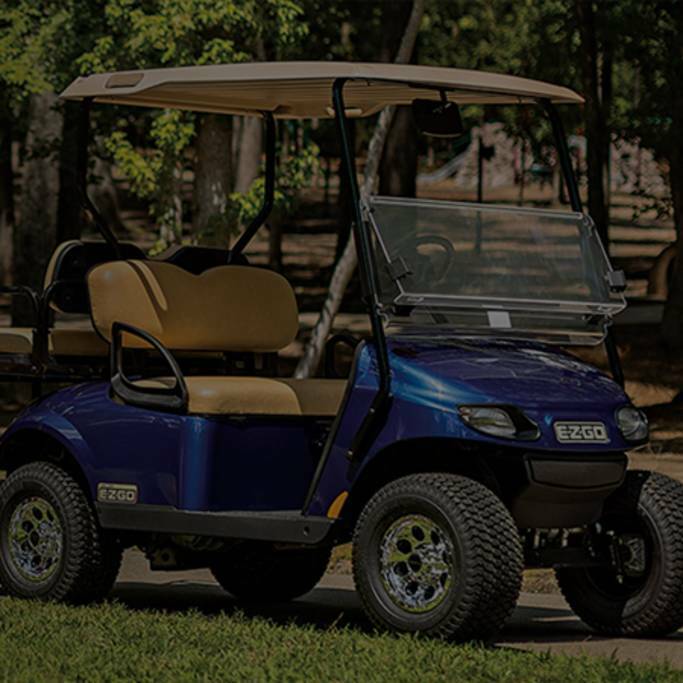 Choose from a large selection of new and pre-owned ATVs, golf carts, snowmobiles, personal watercraft, motorcycles and more from all the major brands. 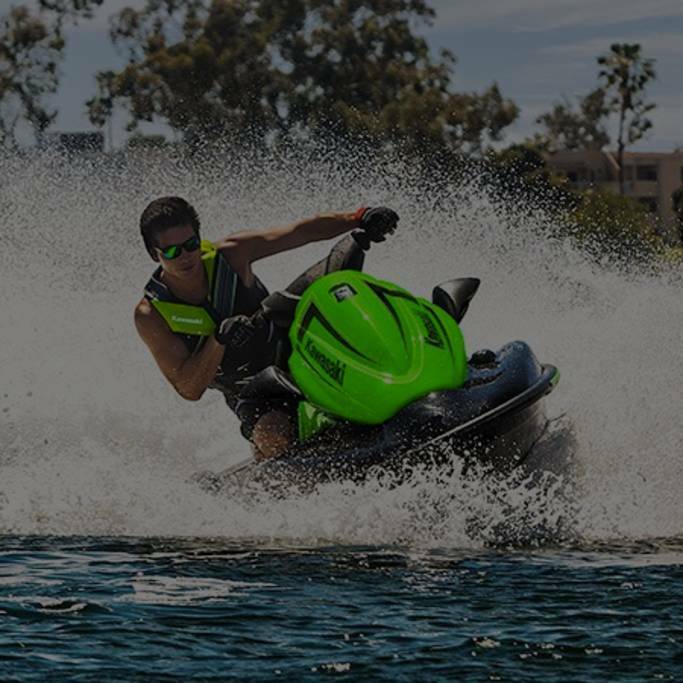 At CMX Powersports we carry new models from Arctic Cat®, E-Z-Go, Kawasaki, ShoreLand’r® and Textron Off Road. Our friendly team of experts can answer any questions you might have and are here to make your visit perfect. Conveniently located off the Trans-Canada Highway, CMX Powersports is the premier destination for all your powersport needs. 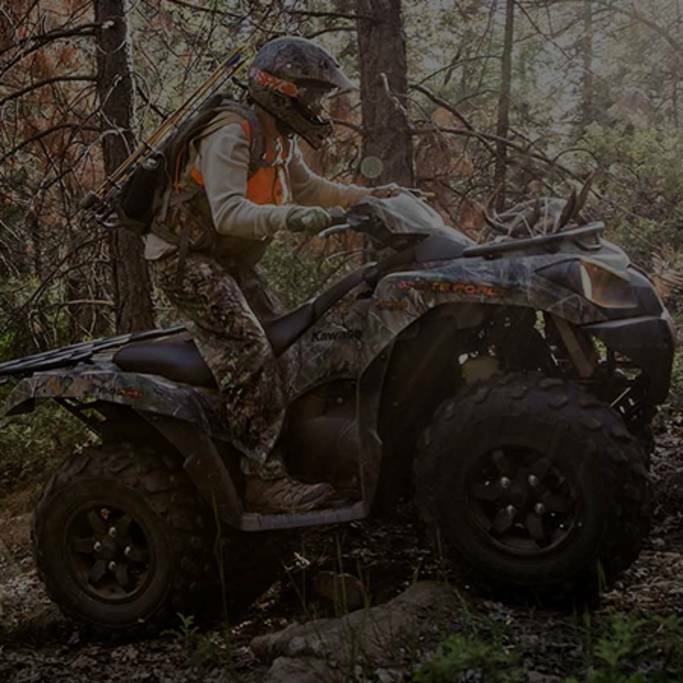 We are a family-owned company and are passionate about using powersports to explore the great outdoors. 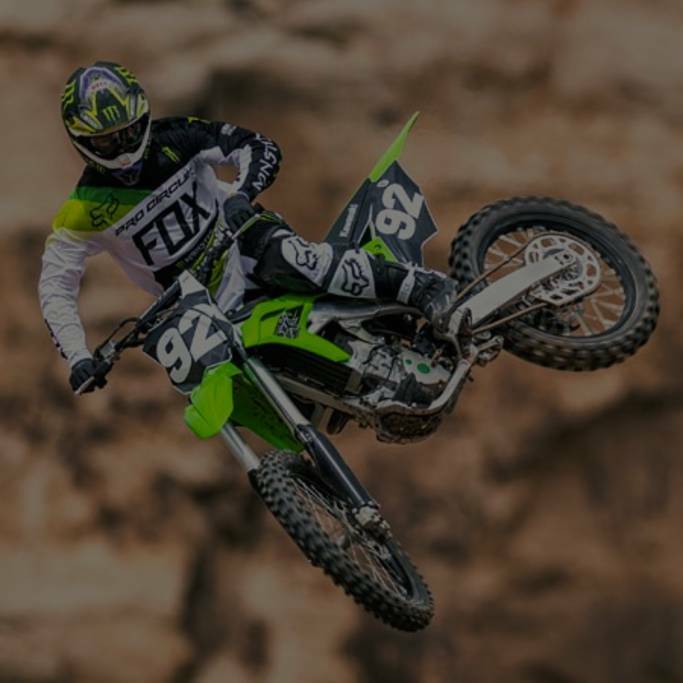 It’s from this enthusiasm and expertise that we created CMX Powersports, a place where enthusiasts can get advice, shop for a new powersport, buy gear and get their vehicles in for service. 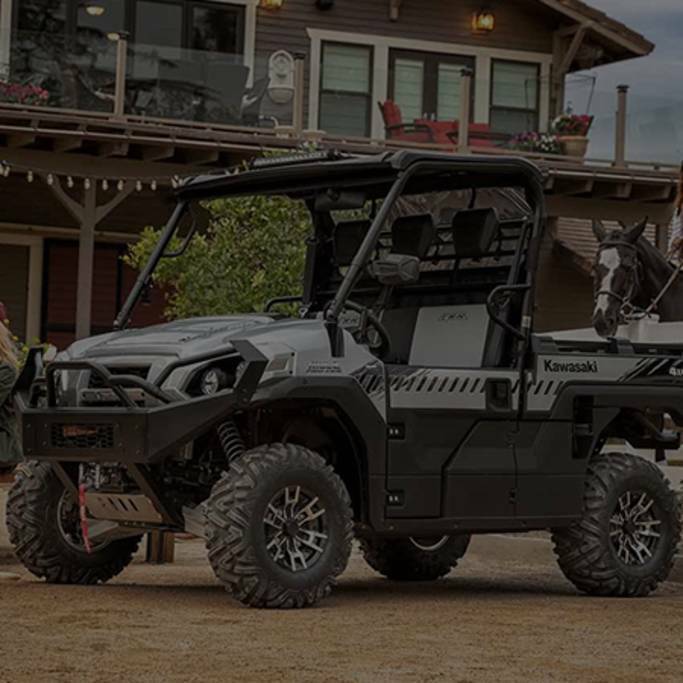 At CMX Powersports we do it all and are committed to helping you get the tools you need to take on every adventure head-on. We invite you to stop by and see us today!